Even more amazing news for hens! 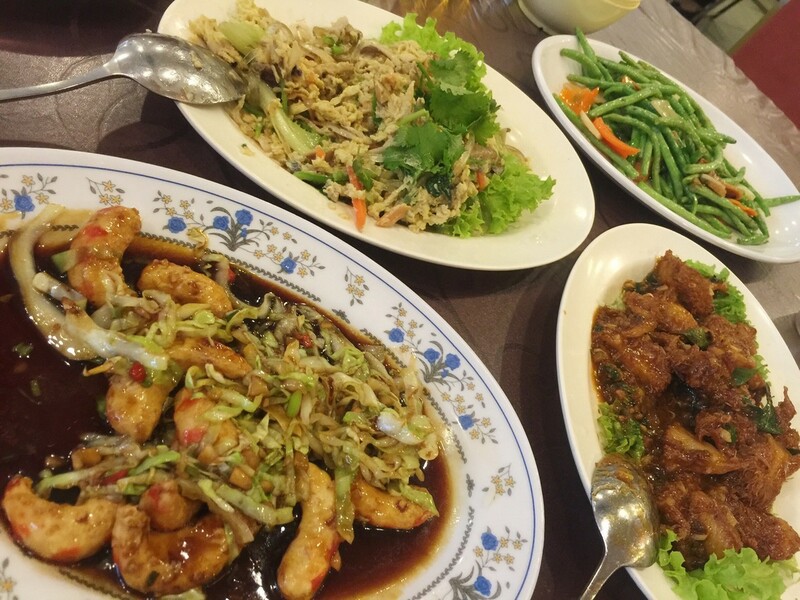 Cozy Oriental Dining at Ring Zhi 灵芝素食饭店, by Fat Je.. Send compassionate wishes with our adorable holida..